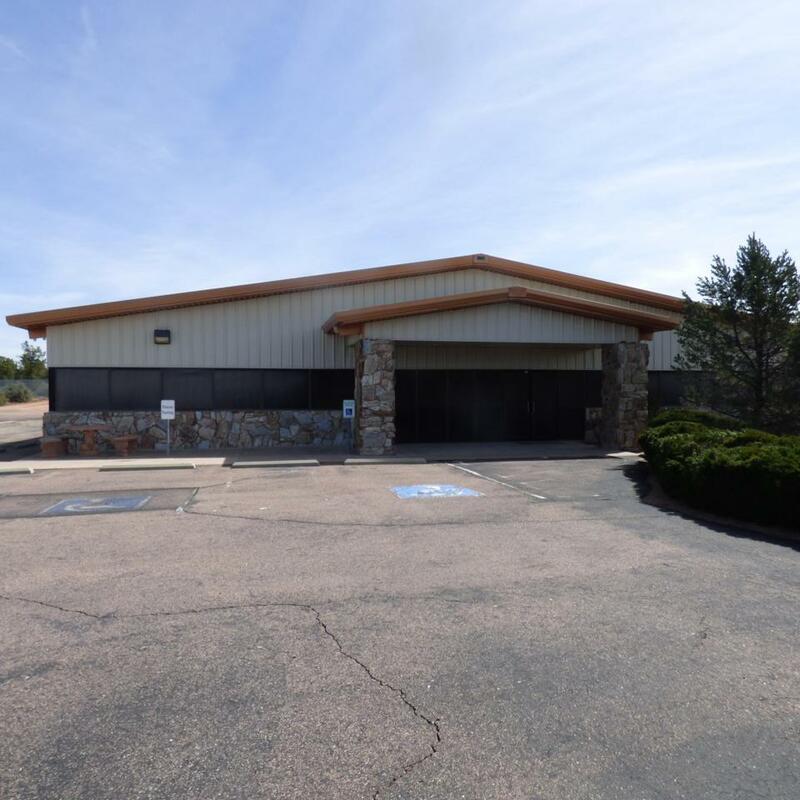 Large warehouse/office by Payson Regional Airport. 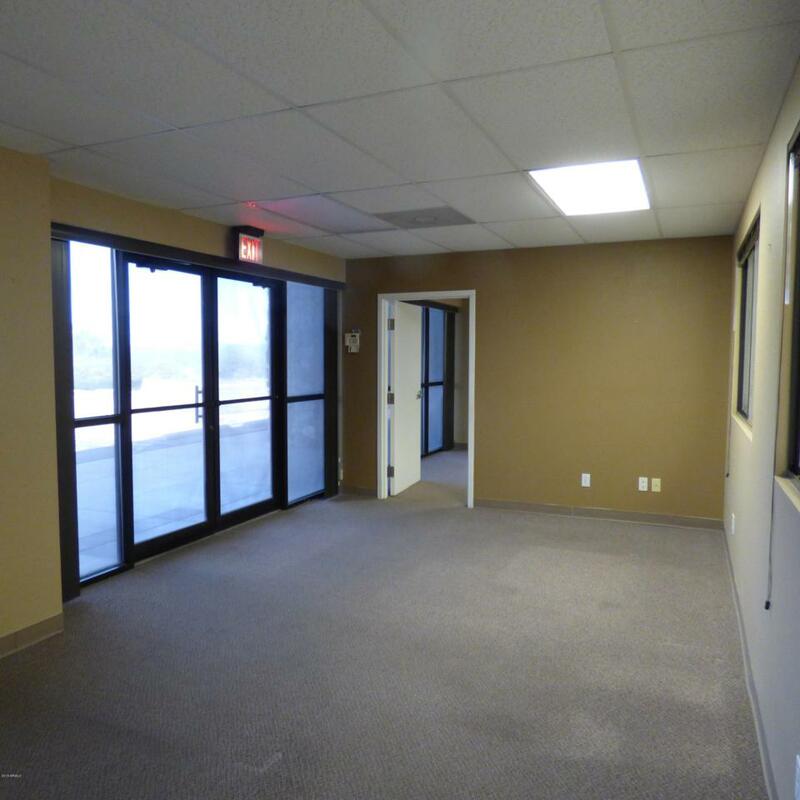 Freestanding 10,200 sqft. metal building with loading dock, 2 bay doors and 3 phase power. 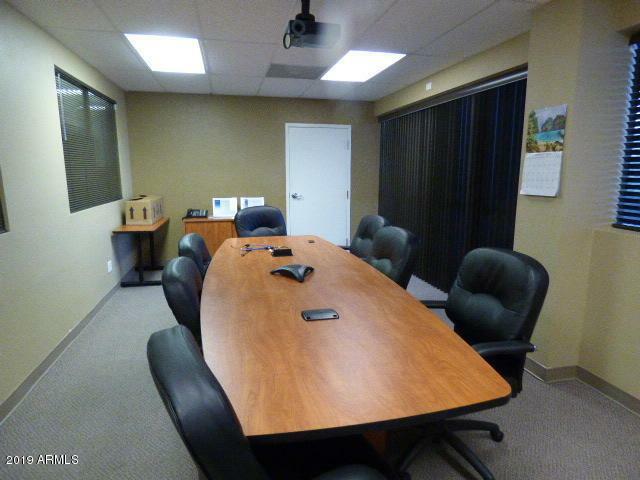 Large open work area plus 6 office spaces, conference room, waiting/showroom, 4 handicap restrooms. Central heat and a/c. 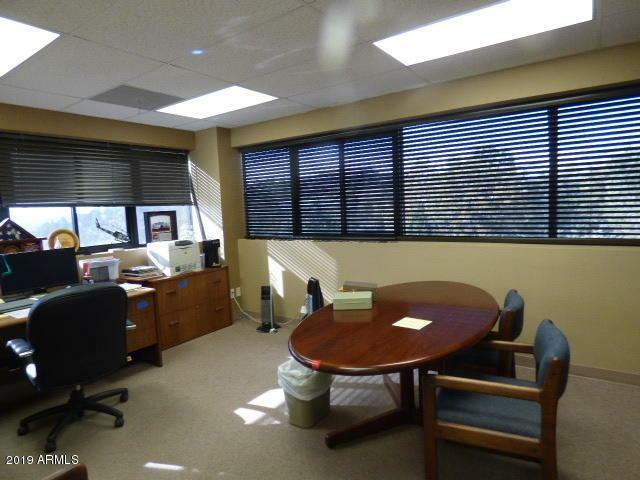 Plenty of parking, gated entry, partially fenced.